As any modern-day web publisher will tell you, turning your online business into a success requires constant effort and an incredible attention to detail. We couldn’t agree more and this is something BridTV prides itself on as well – devotion to detail. 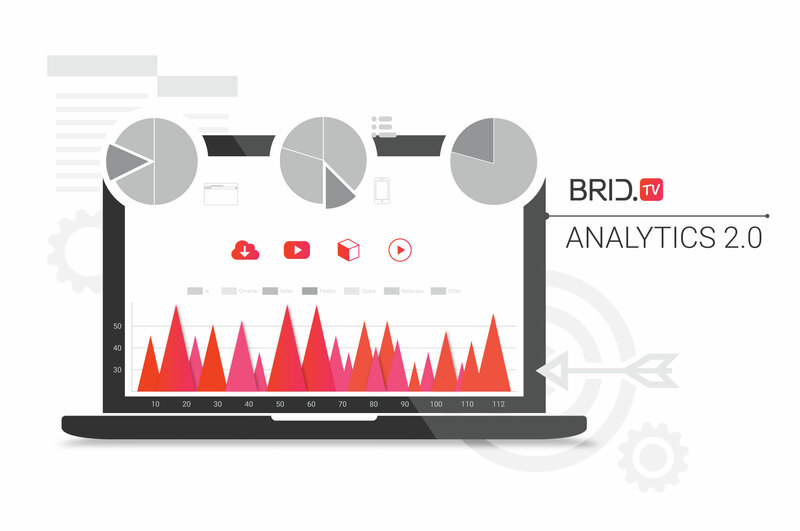 BridTV recently launched a heavily enhanced edition of the powerful analytics engine. Coinciding with this release, we have also upgraded the video player monetization segment to streamlines our groundbreaking ad tech, so that publishers can generate their income faster than ever. Seeking out superior technological solutions is a necessary cornerstone of any web-based endeavor. Upgrading your monetization plan is the next step. Elevating your ad-powered online business is only a few clicks away. 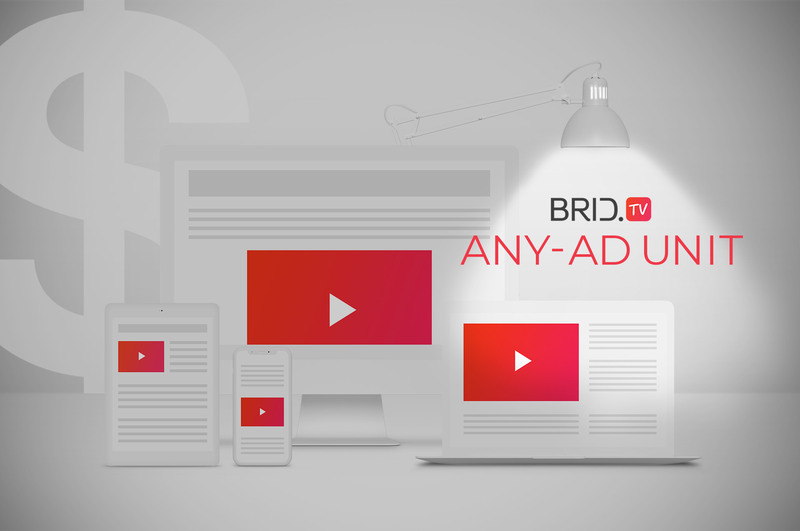 As a web publisher, it’s time to seize the opportunity to invest and expand your business by using BridTV Any-Ad; an enhanced Outstream Unit monetization solution. The current online video market is becoming increasingly competitive, so having a data-driven digital marketing strategy is without a doubt your best weapon. This is especially true if you’re using video to monetize your website’s traffic. After making a considerable leap forward, we are now ready to provide publishers with a wider array of options when it comes to video analytics. Our hardworking dev team has spent the past month or so meticulously fine-tuning our CMS and video player. 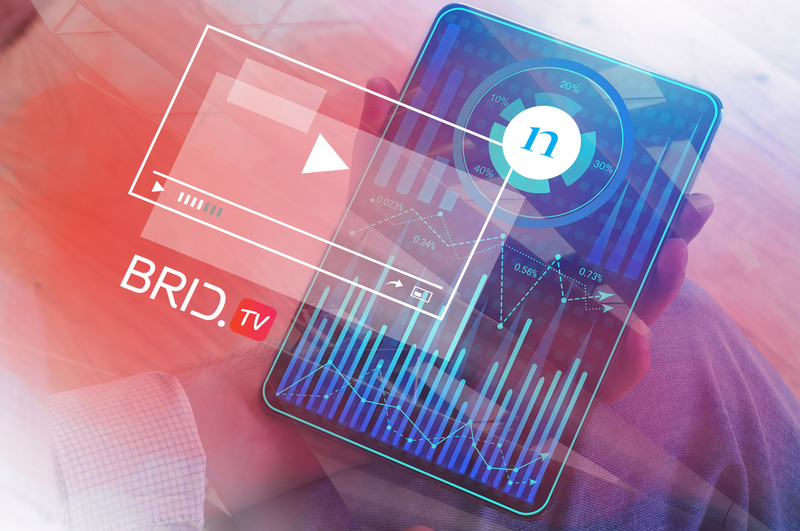 By adding a variety of major innovations, the BridTV video platform now runs even faster and smoother. Our newly incorporated upgrades now offer publishers a highly improved video platform monetization system. 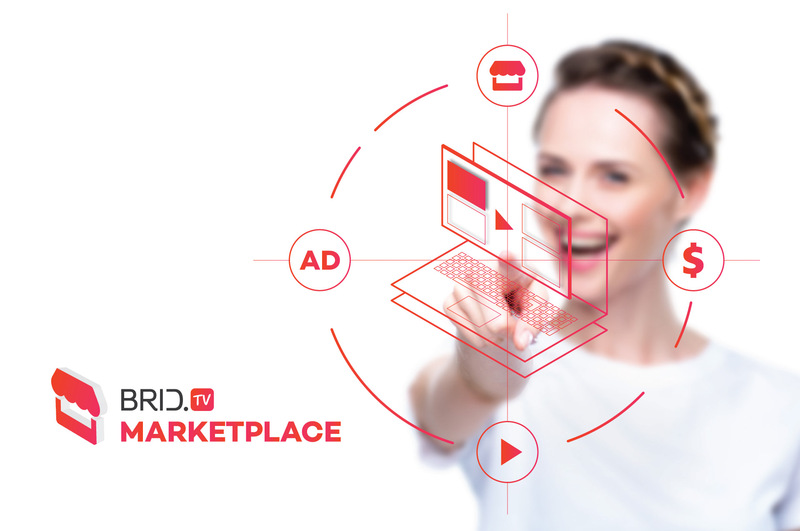 We have further enhanced our ads revenue platform with several crucial new solutions, not the least of which is BridTV Marketplace. We are determined to cater to the needs of publishers, as they work hard to optimize and improve their respective online businesses. 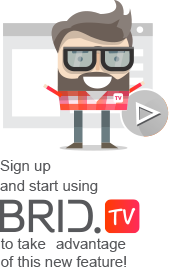 For months our team has focused on improving the fundamental architecture of the BridTV Video Player. 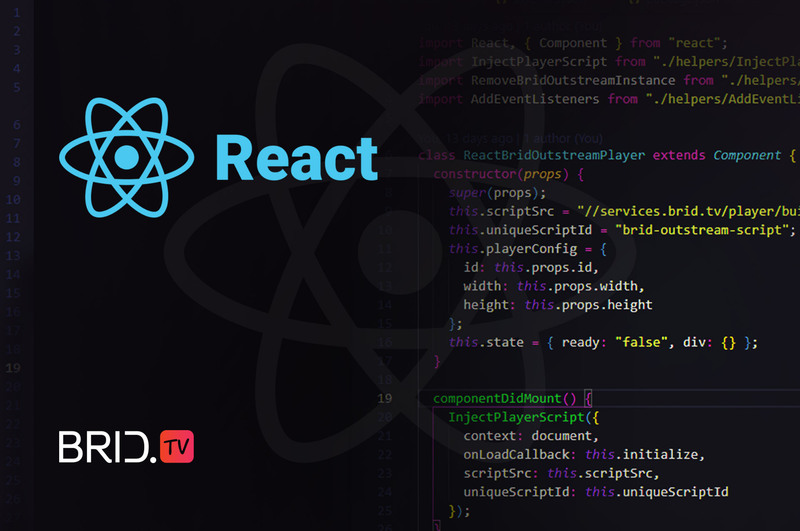 With the React Brid Player component, we have unlocked a truly indispensable element that’s guaranteed to enhance the development process as you’re ironing out your custom projects. It’s tough competing in the OTT realm. 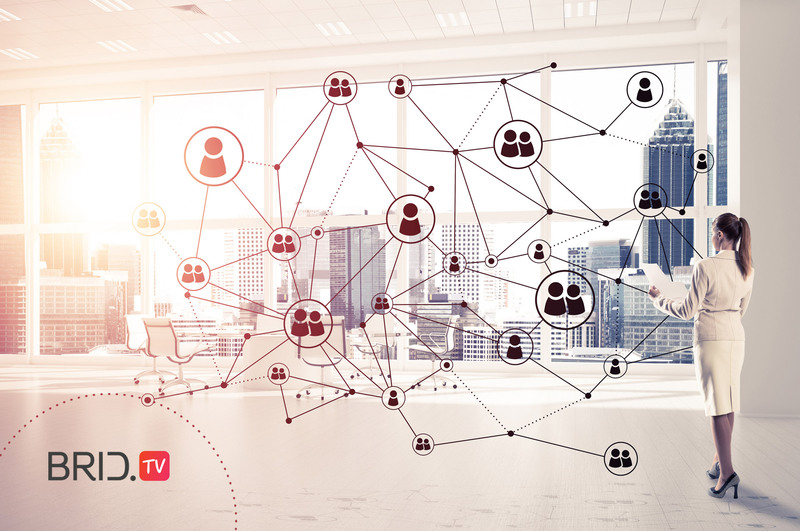 The greatly expanding online advertising market now sees more and more businesses shifting their gaze towards OTT (Live streaming) when it comes to mobile and desktop video. Most publishers, are not only keen on tapping into this particular market, but they are also determined to improve their overall functionality of their sites and content delivery methods; which, in turn, focuses on boosting ad revenue and ROI. 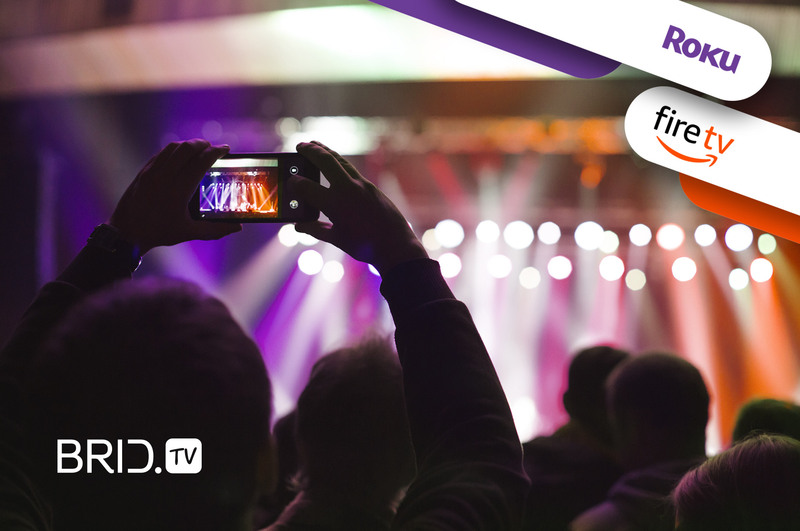 By offering Roku integration, and support for Fire TV via MRSS feeds, we create a more flexible and streamlined video player tech. So, you have your online video business set up, and are already monetizing, but now you’re interested in migrating from one video player to another? Well, you’re in the right place. 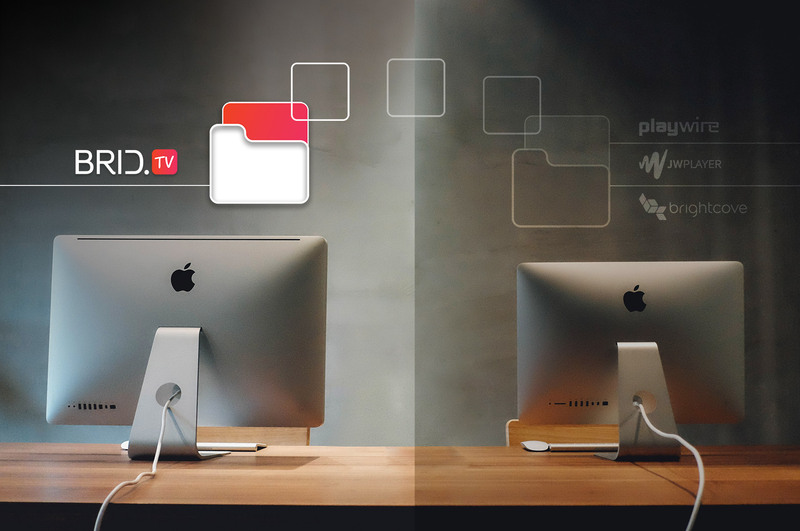 Should you feel inclined to switch platforms we can handle all content migration for you. We offer you the opportunity to move from one system to another swiftly and easily; no matter what you’re using right now — Brightcove, JW Player, Playwire. When it comes to setting up a digital marketing strategy and monetizing your web site’s content, there are a number of aspects to consider. The main objective is to stay focused on video. Video has become the most powerful weapon in today’s business scene. After all, it’s been confirmed recently that 85% of all Internet users in the US watched online video content every month across a variety of devices. Having organic traffic and plenty of video content is one thing. You need a solid system set up in order to analyze your data. Nielsen analytics is a vital ingredient in that sense, but we’re getting ahead of ourselves. 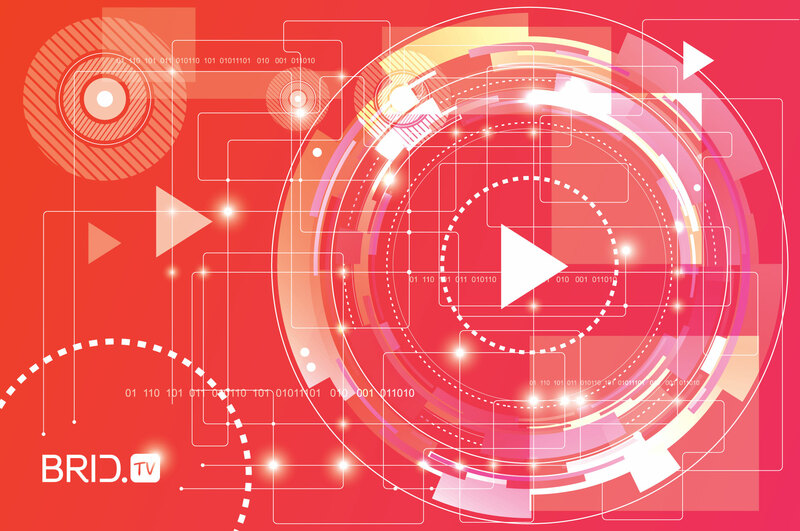 In the modern-day digital landscape, it has become apparent that video ads and video content, in general, have become the monetization lifeline for businesses big and small. So, if you are keen on increasing your website’s revenue stream, there are certain aspects of the business you need to focus on – optimizing and monetizing your traffic, and video is the best way to go. However, you must also decide what’s right for you. 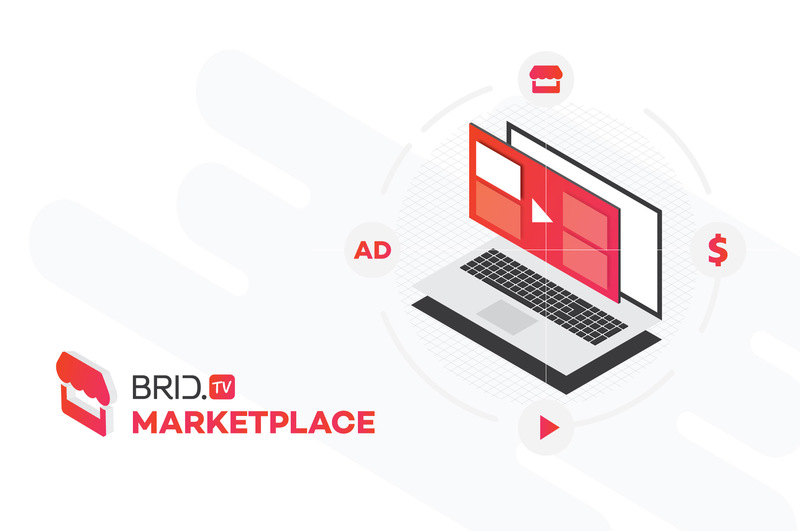 This is where our newly implemented tech, the BridTV Marketplace (powered by Google ADX), comes in.